Details over NEDERLAND: PZM 580 FABELTJESKRANT MENEER DE UIL. NEDERLAND: PZM 580 FABELTJESKRANT MENEER DE UIL. 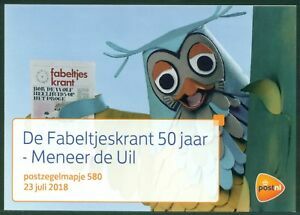 NEDERLAND: PZM 580 FABELTJESKRANT MENEER DE UIL.